Thanks to everyone who came to our Grand Opening Celebration. 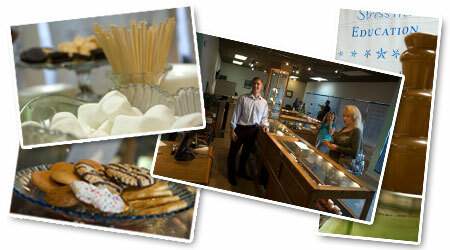 It was a great event, and we were glad to hear all the positive feedback about our new location. If you missed our Grand Opening, it’s ok. Since we now offer totally Stress Free pricing, you can come in anytime and get the same prices that were available at the Grand Opening. If you haven’t seen our new location yet, stop on by and get some earlier Christmas shopping done before the holiday rush. Here’s how to find us.